Ram Gopal Varma wished Karan Johar on his birthday on Twitter. Meanwhile Karan Johar has decided to keep his birthday a private affair. 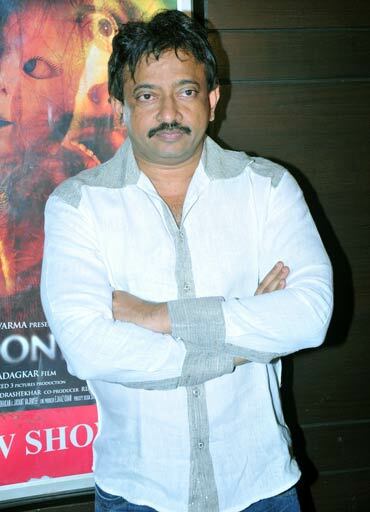 RGV also made this random tweet mentioning Shah Rukh Khan's name. 'You should be happy in life but you should never be satisfied with what yoy are happy about...sharuk khan,' he wrote. While we aren't sure how the two tweets were connected, we will say Kabhi Khushi, Kabhi Gham! 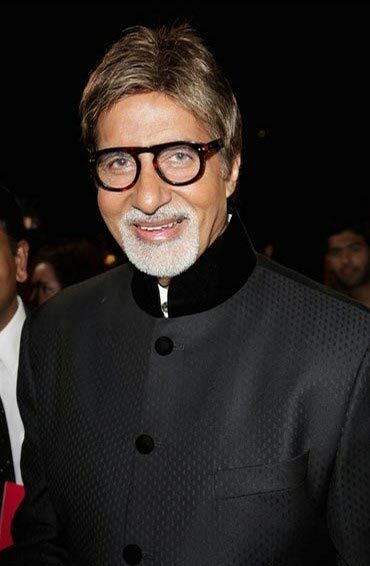 Amitabh Bachchan had fun watching Chennai vs. Bangalore cricket match. 'O ! Boy ! What a game -Chennai vs Bangalore .. Chennai did it right in the last over ..But nothing to beat Mumbai last night 21 in 1' he tweeted. Dino Morea too enjoyed the game. 'Brilliant chennai game. Superrrr. Happy for them. More sales now. Hahaha.' he updated. Rahul Bose, on the other hand, got a little reflective. 'Heart-stopping stuff. Moral of the story - never underestimate CSK. Well done, dhoni, raina, morkel and co!' he updated. Jewellery designer Farah Khan Ali was eagerly waiting for IPL to get over so she could get her husband's undivided attention. 'Can't wait for IPL to get over so that I can get my husbands attention back.Right now d television seems to be "the other woman" in my life,' she tweeted. Whereas Javed Akhtar compared IPL matches to Chinese proverbs. 'Some times I feel IPL matches are like Chinese proverbs . few words, lot of wisdom. Here it is, few overs, lot of cricket,' he wrote. 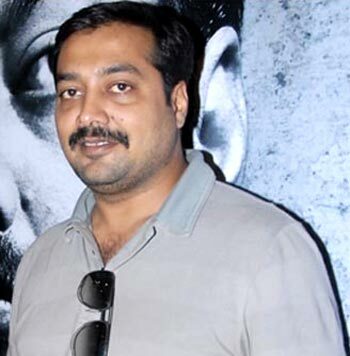 Anurag Kashyap has had enough of rumours and controversies. Referring to the rumours regarding his reported tiff with director Shekhar Kapur over his documentary Bollywood: The Greatest Love Story Ever Told, he tweeted, 'what crap all over again..'. Meanwhile, his film That Girl in Yellow Boots will be releasing on September 2 with Salman Khan's Bodyguard. 'So , "That Girl in Yellow Boots" releases september 2nd all over, 11 cities in the US by indiepix and India by Viacom 18... with Bodygaurd.. ' he added. 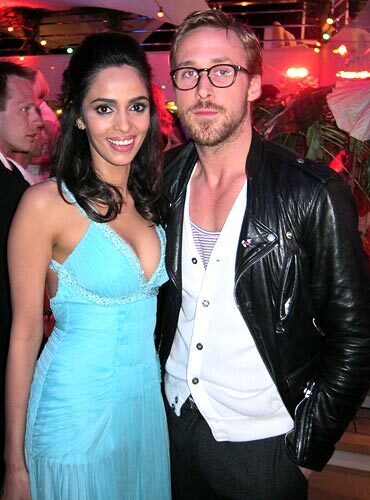 Mallika Sherawat who was seen at the Cannes Film Festival shared a picture of her with Ryan Gosling. 'grrrrrrls... jealous much? just kiddin! but who dont love them some Ryan Gosling eh? ;) pic:)' she tweeted. Eesha Koppikhar posted the picture of her dog Mowgli. Manish Malhotra was present on the sets of Kunal Kohli's untitled movie with Priyanaka Chopra. 'On sets of kunal kohlis film 1stday of shoot with the charming @priyankachopra. I love@priyankachopra s energy and her passion for her work,' he mused. The ace designer also shot an advertisement for Bru coffee with Priyanaka Chopra. Aftab Shivdasani is busy shooting for Celebrity Cricket League (CCL). 'Did the official photoshoot last evening of the #Mumbaiheroes for the #celebritycricketleague.. Fun shoot with the entire team..' he tweeted. Meanwhile, Purab Kohli is having difficulties shooting outdoor. 'So much water in the air!Why doesnt it just come down. Shooting outdoors in Mumbai humidity is draining I just hope it starts raining. Now!' he wrote. Whereas Rahul Bose was sweating through eyes. 'Now for bombay times shoot. Damn this heat. My mascara's dripping,' he tweeted.